DoggonitArt and all pet portraits Copyright © 2005-2017 Marna Schindler. to animal charities & organizations on an ongoing basis. 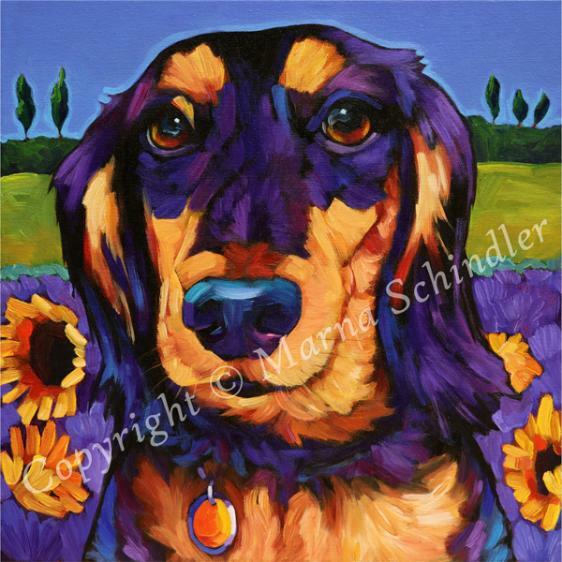 Please also visit marnaschindler.com to view more art from Marna.